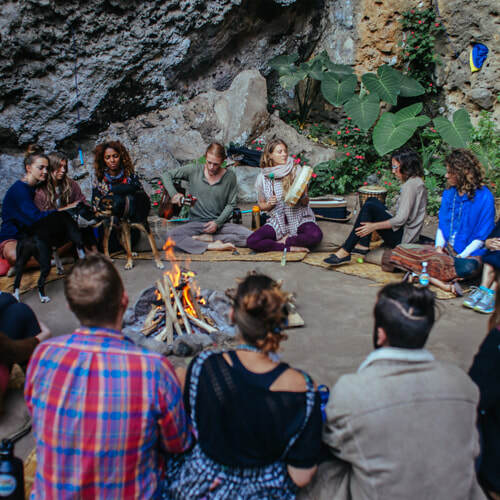 200hr and 300hr courses with an emphasis in the 4 Arts; Living, Healing, Practice and Teaching. A true authentic offering for practitioners and teachers who would like to deepen their practice and take it to the next level. 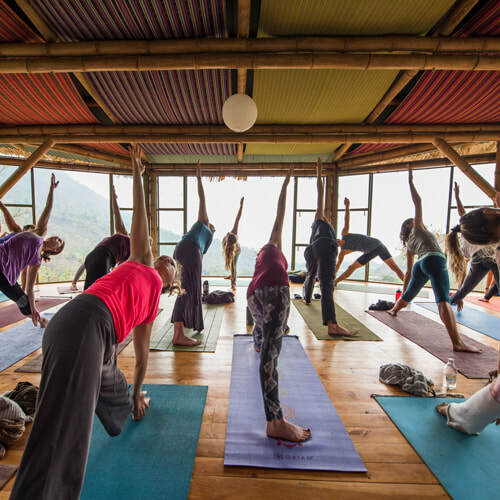 These offerings are intensive immersion courses so that you can step away and start living the practice of Yoga. 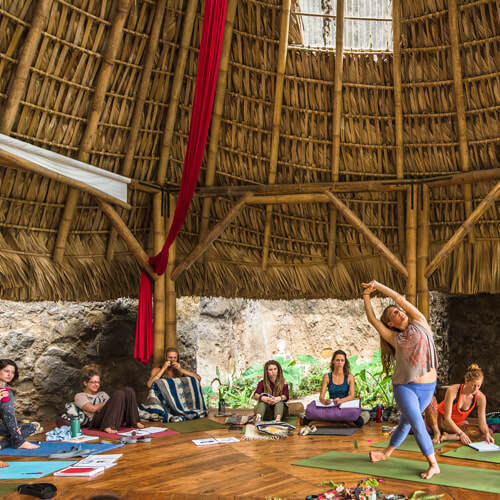 Randi Schiffman has facilitated over 50 Yoga Teacher Trainings globally since 2010.